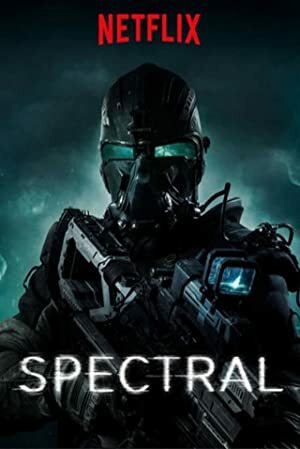 Spectral (2016) – What's New on Netflix Canada Today! When an otherworldly force wreaks havoc on a war-torn European city, an engineer teams up with an elite Special Ops unit to stop it. A sci-fi/thriller story centered on a special-ops team that is dispatched to fight supernatural beings.